The Boy Who Tried to Kill Trump (2017) – What's New on Netflix Canada Today! A young man from Dorking attempted to assassinate the would-be president. Now, a BBC documentary lays bare his life in US prison. 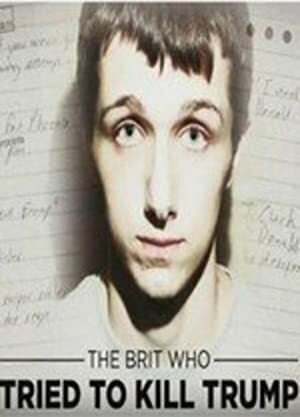 This documentary explores the story of a 20-year-old British man who was arrested for trying to shoot presidential nominee Donald Trump.